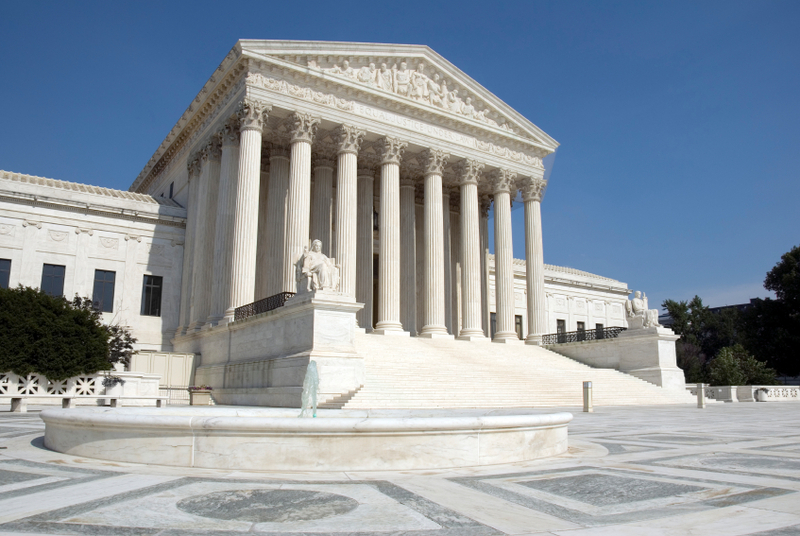 CEI Podcast for October 17, 2013: Supreme Court to Review EPA Carbon Emission Regulation Lawsuit | Inertia Wins! ← The Shutdown Is Over: What Now for Regulation? General Counsel Sam Kazman explains why, in his view, the Clean Air Act does not give the EPA authority to regulate carbon emissions. CEI is a co-petitioner in a lawsuit over those regulations that the Supreme Court has announced it will review during its current term.